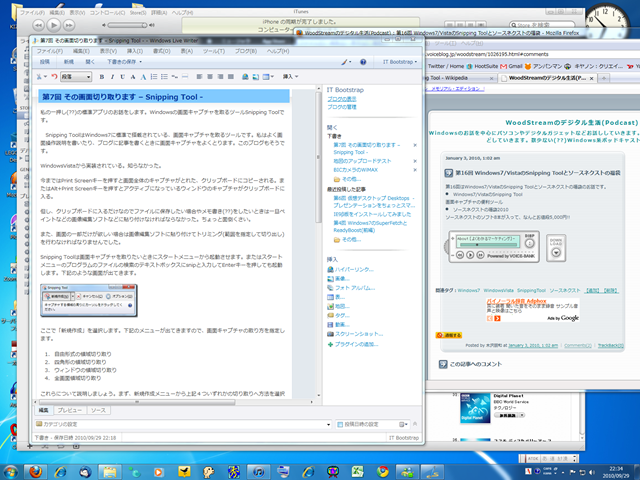 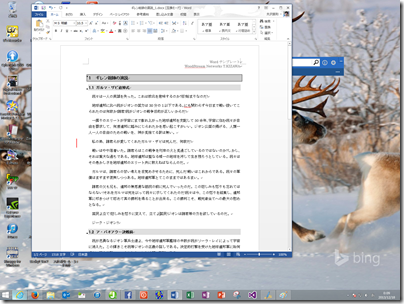 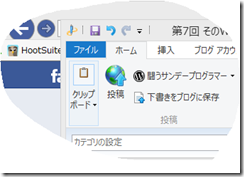 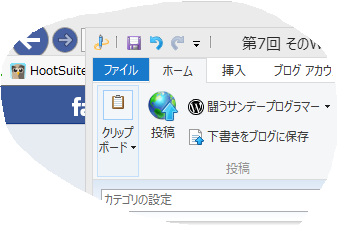 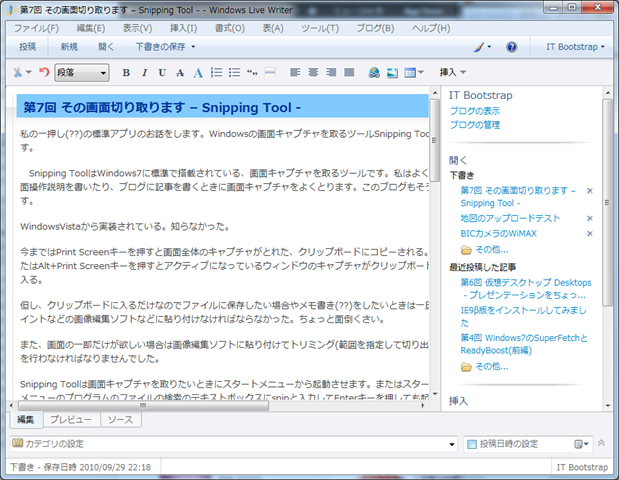 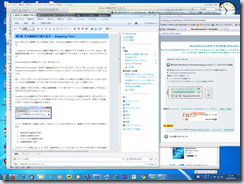 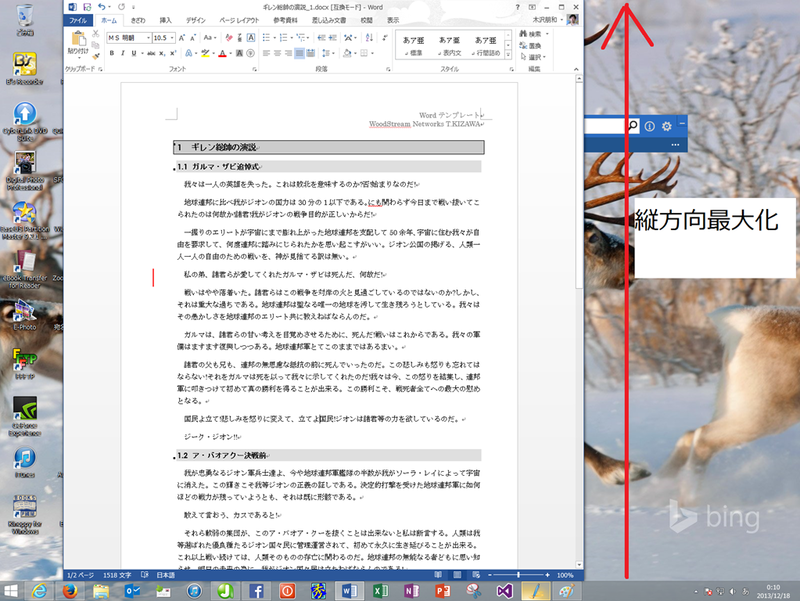 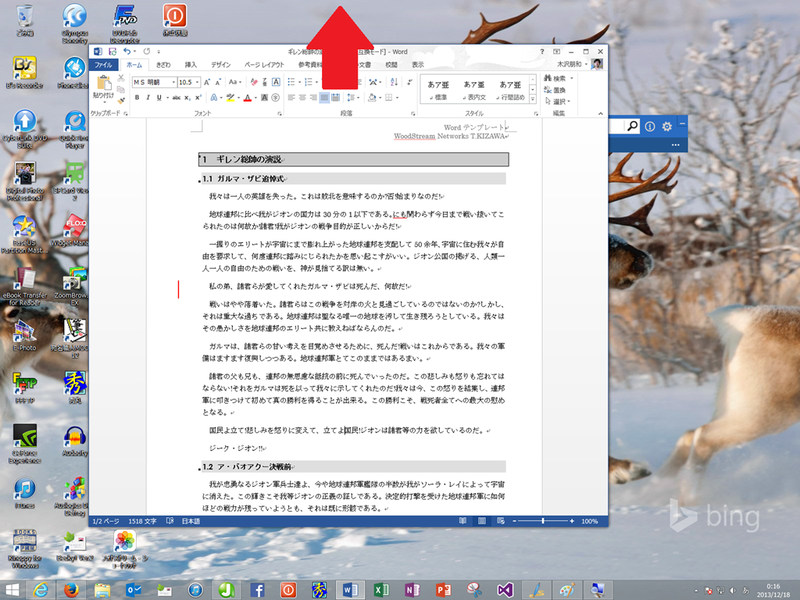 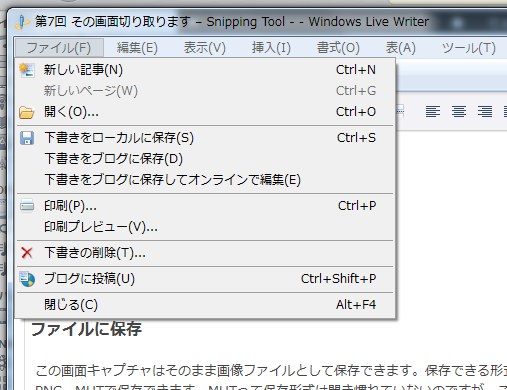 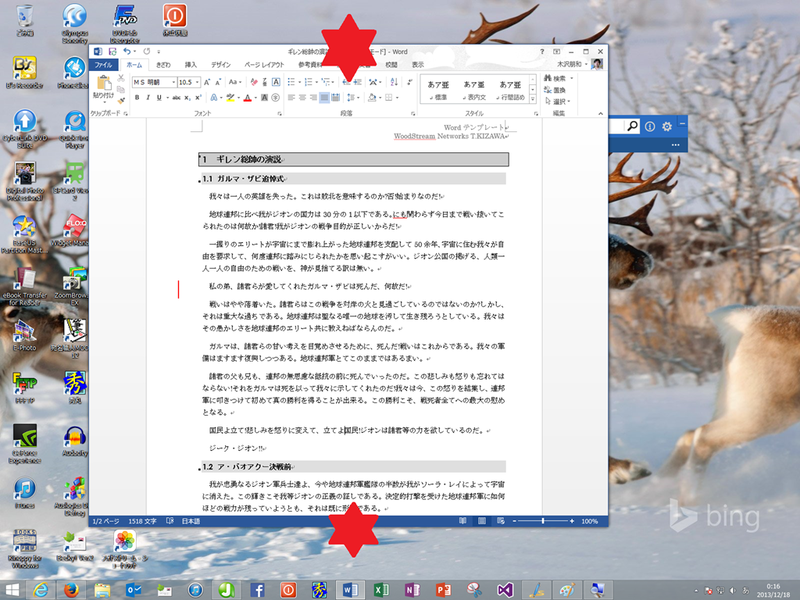 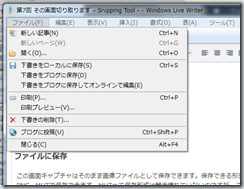 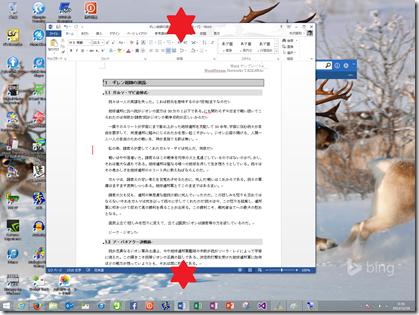 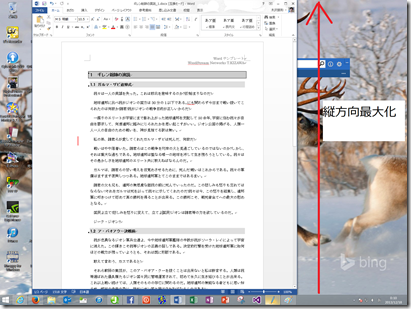 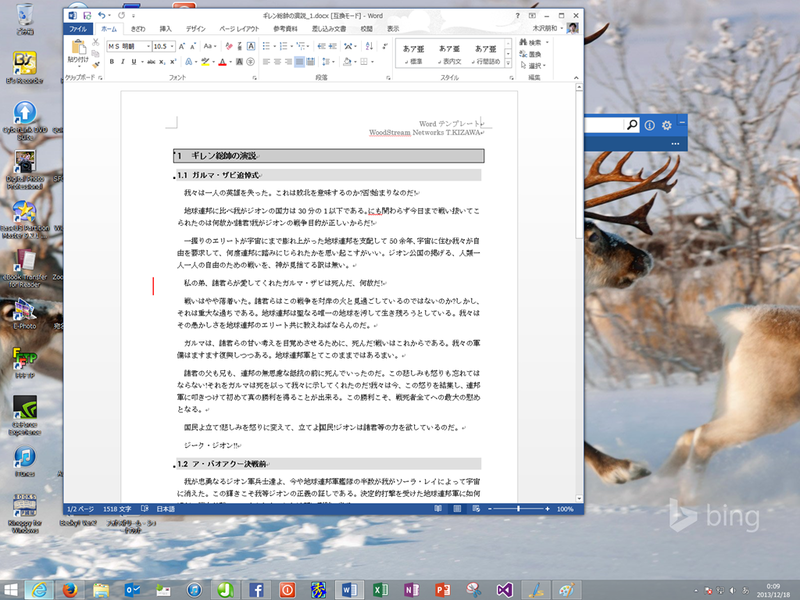 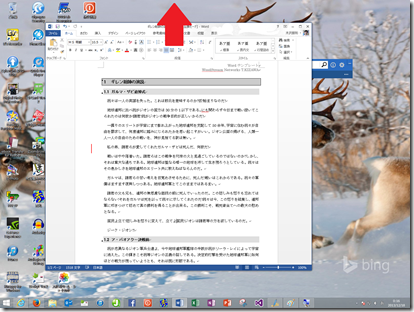 This entry was posted in Windows on 2013年12月17日 by 木澤 朋和. 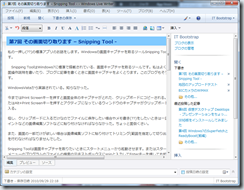 This entry was posted in アプリケーション on 2013年12月15日 by 木澤 朋和. 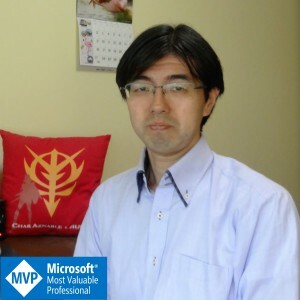 This entry was posted in C# on 2013年12月3日 by 木澤 朋和.